Otakon is the annual convention of Otakorp, Inc. members, held in the summer months to celebrate Asian pop culture (anime, manga, music, movies, video games, etc) and its fandom. The event runs from Friday to Sunday and is packed with a schedule that has tons to do. From 1999 until 2016, Otakon was held at the Baltimore Convention Center. 2017 marked our first year in our new home, at the Walter E. Washington Convention Center in our nation's captial, Washington, DC. 2019 marks our 25th Anniversary Year! Held at the beginning of the year, Otakon Vegas brought a little of the Otakon experience to our friends on the other coast, but remained a fun and exciting celebration of anime and East Asian popular culture. 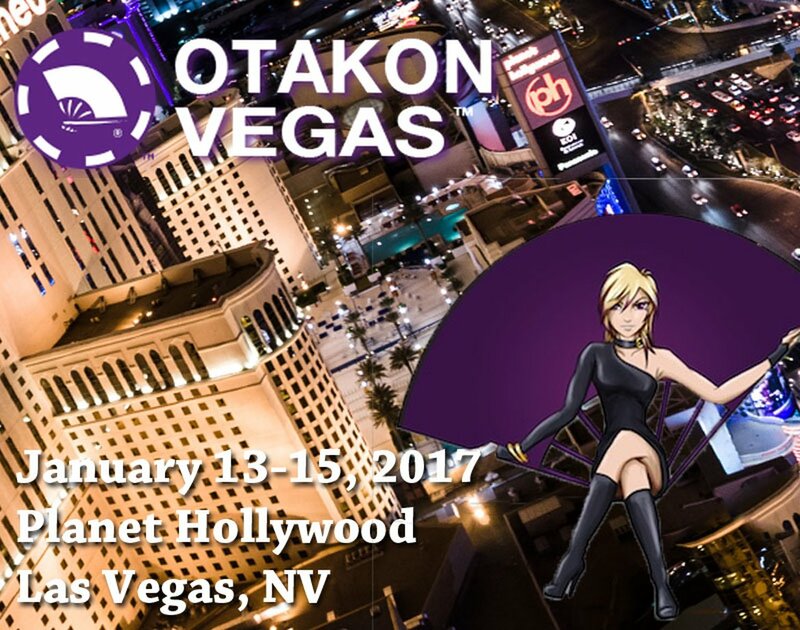 Currently on hiatus, Otakon Vegas was held for five years at the Planet Hollywood Hotel & Casino in Las Vegas, NV. Several of our guests and other events that we premiered or parternerd with started at Otakon Vegas and were able to make their way to Otakon, including Sumo Wrestling and the Anisong Music Festival. From 2011 until 2016, the Otakon Matsuri was a free event, open to the public, taking place the Thursday before Otakon starts and kicking off the Otakon weekend. Starting in 2017 with our move to DC, the Otakon Matsuri moved inside the convention center and is now a featured programming track that takes place during the entire convention. This track features cultural and educational programming, celebrating some of the many things we love about Asian culture.